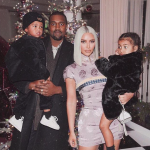 During a recent appearance on The Tonight Show Starring Jimmy Fallon, Kim Kardashian shared how she and husband Kanye West are feeling about the upcoming arrival of their fourth child. 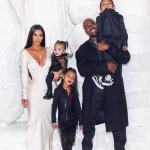 Kim Kardashian Confirms She and Kanye West Expecting Baby Boy! 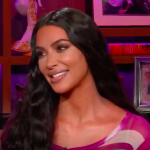 When Kim Kardashian sat down with her famous sisters for an interview on Watch What Happens Live, she was more than happy to confirm that she and Kanye West are expecting their fourth child. 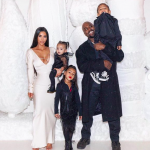 Posted on January 19, 2018 January 19, 2018 by Miranda M. by Miranda M.
Posted on January 16, 2018 by Miranda M. by Miranda M.
Congratulations to Kim Kardashian and Kanye West, who welcomed their third child, a baby girl, via surrogate.